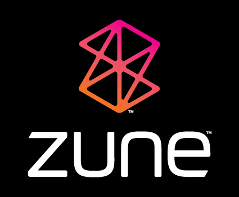 The Zune family of devices performs a proprietary handshake with authorized Zune software in order to unlock the device for syncing. Therefore, on a platform where Zune software does not exist (e.g. : Linux), one cannot sync with the device nor modify it. The aim of this project is to reconstruct that handshake, adding it onto the open source libmtp project such that media players can benefit from this. The approach I am taking currently is to disassemble the Objective-C application Windows Phone 7 Connector for the Mac (which implements this MTPZ handshake). TextCaptchaBreaker was a quick project, written in Python, to demonstrate the effectiveness (or lack thereof) of the textCaptcha service as a viable alternative to the current standard of visual CAPTCHAs.